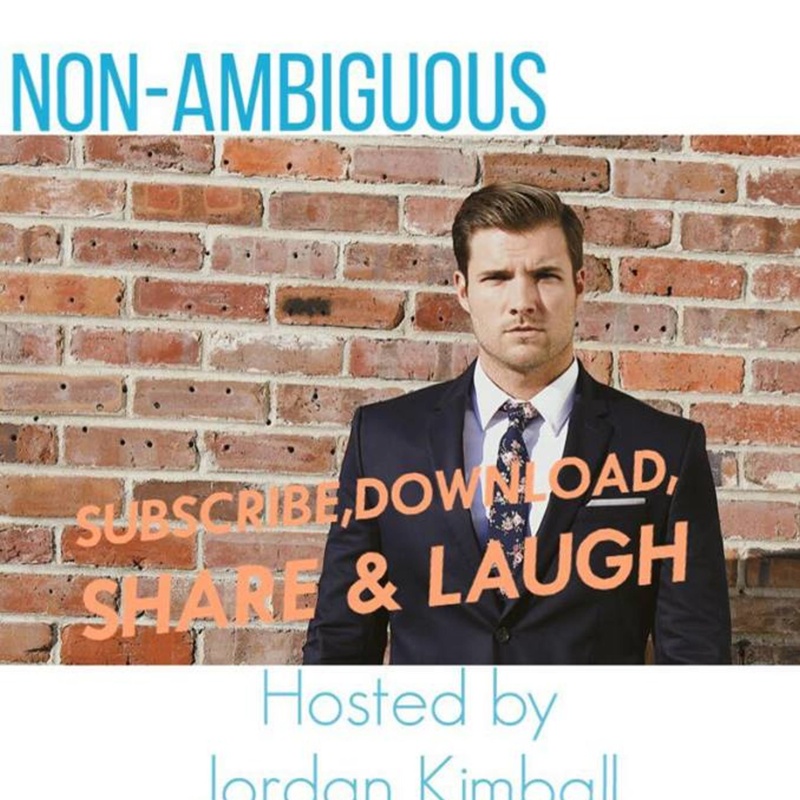 NON-ambiguous | Listen Free on Castbox. 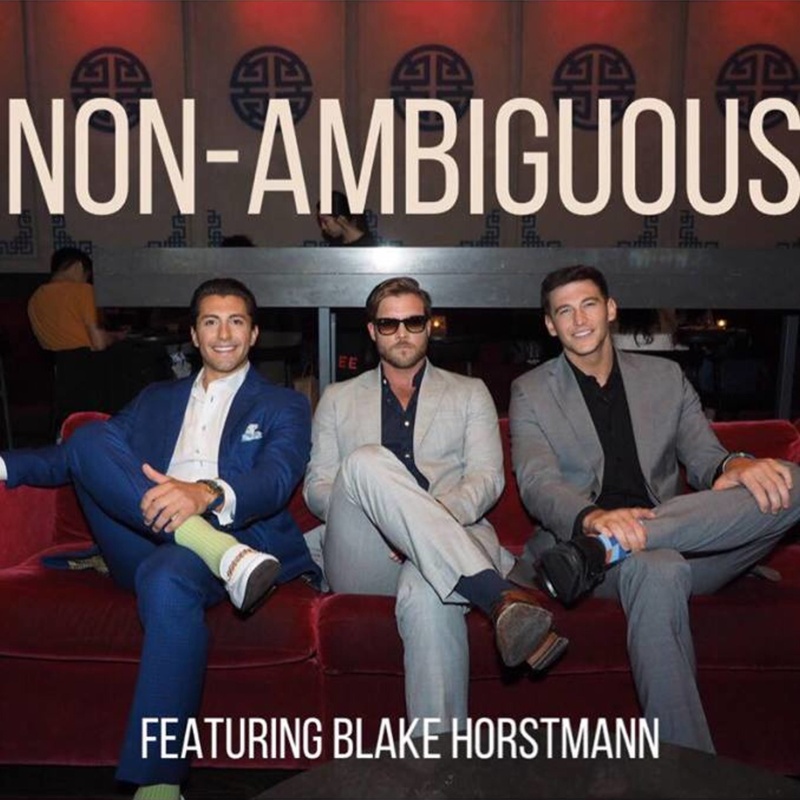 Hybrid Podcast that offers insight on how to keep your chin up and Reality TV talk, with Guests featured from various shows of topic. Season 23 synonymous with Greatness? You've got to hear about these dating fails!!! You've got to hear what Leo has to say and Thailand treated Colton pretty well I'd say. 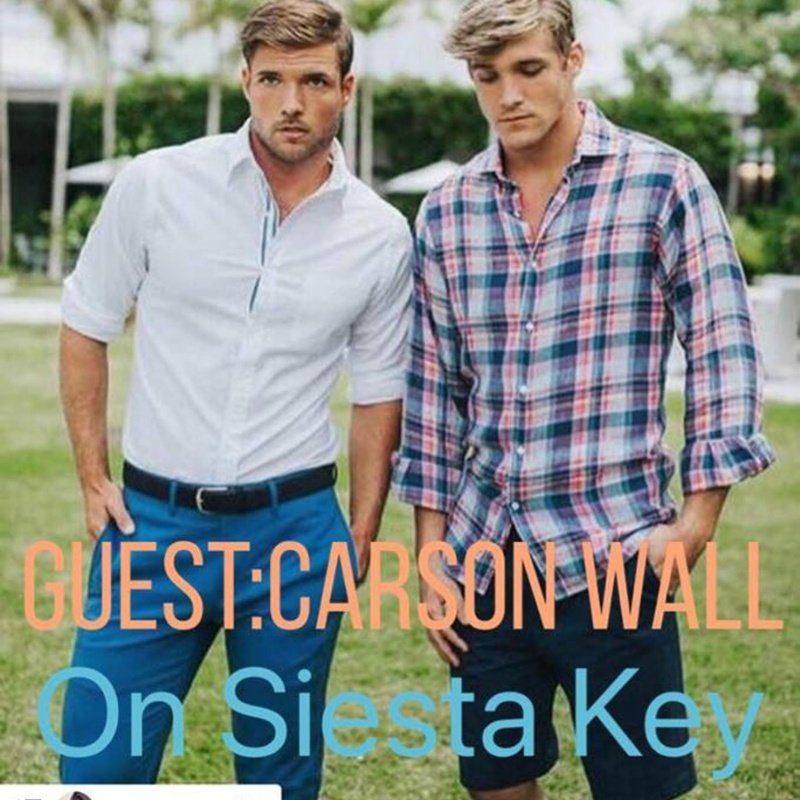 This episode was by far the best yet and Blake Horstmann agrees, hear us give insight on the house. Farrah slings a foot at Nurys and im not sure where her toes went, Find out who the next guest is and get the Ex on The Beach recap. We pick sides in the house and I get all the inside scoop on Blake as a third wheel and seeing how Jason has been.